required by a COSS as part of a safe system of work.? 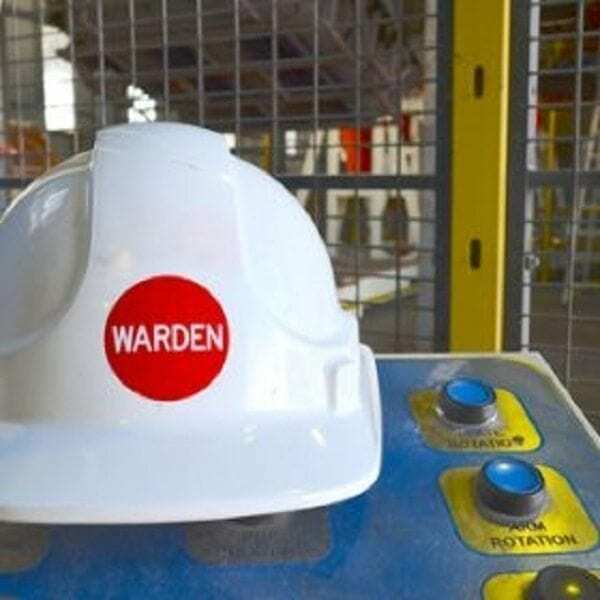 By the end of the training, you’ll be able to carry out the duties of Lookout / Site Warden to the standard of competence laid down in the knowledge and practical assessments. The Lookout Initial course is intended for candidates who wish to work on or near the line on Network Rail’s infrastructure. Who is this Lookout Course Suitable For? Have been designated as suitable by their Sponsor. Will be required to give warning to others working in the railway environment when a train approaches (Red Zone) or when people stray outside of the specified worksite limits (Site Warden duties in a Green Zone). 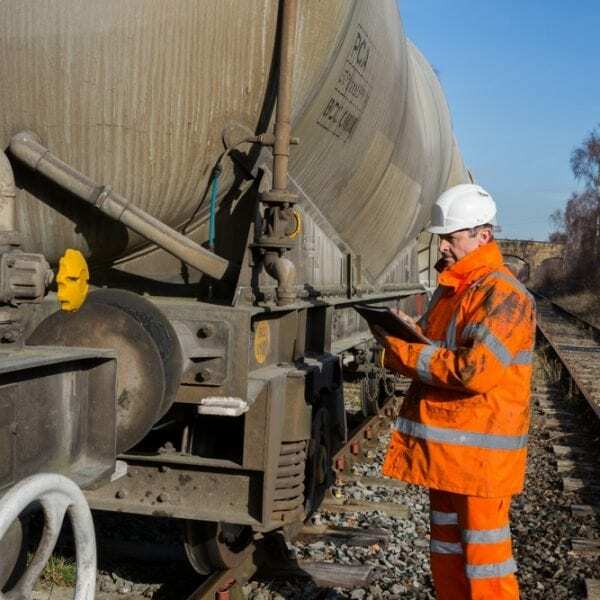 carry out the duties of Lookout/Site Warden in accordance with the Rule Book and other relevant Railway Group Standards. Valid ID (Passport, Driving license or ID card) and 2 Passport size photographs. Valid Sentinel Card with PTS, relevant medical and D&A assessments. Our Lookout Courses runs once a month, so book in advance to avoid any disappointment. 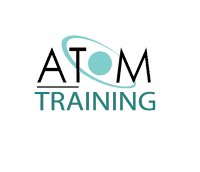 Please contact us via email on rail@atomtraining.co.uk Alternatively, call 0208 591 5140 for any specific requirements. You will need to be sponsored by a link-up approved railway company before undertaking this lookout course. You will need to have successfully completed your PTS Initial training prior to attending the course.